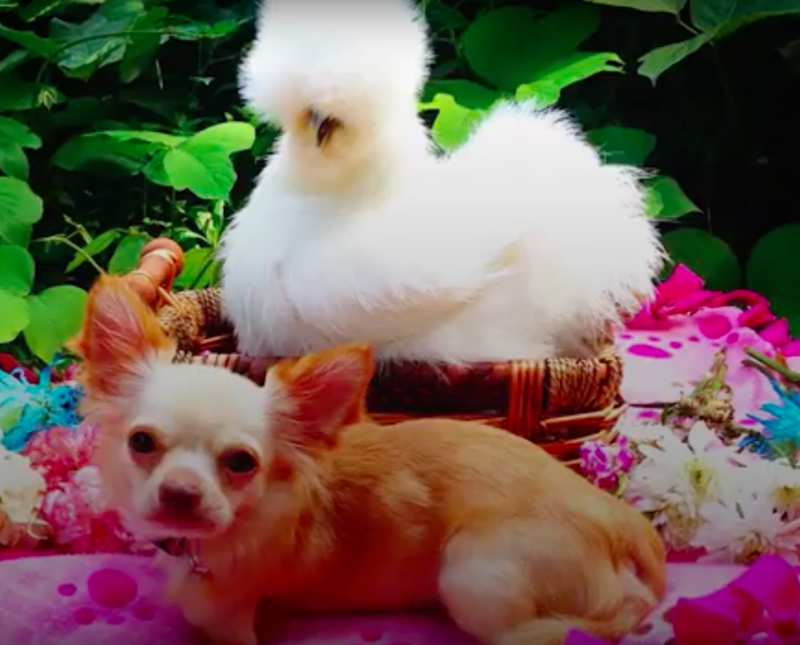 This chicken and Chihuahua are the best of friends, but their journey to get to where they are today has not been an easy or pleasant one. Penny the chicken was rescued from a testing facility when she was just nine weeks old. 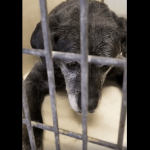 Her new mom, Alicia Williams, has given her such a great life. 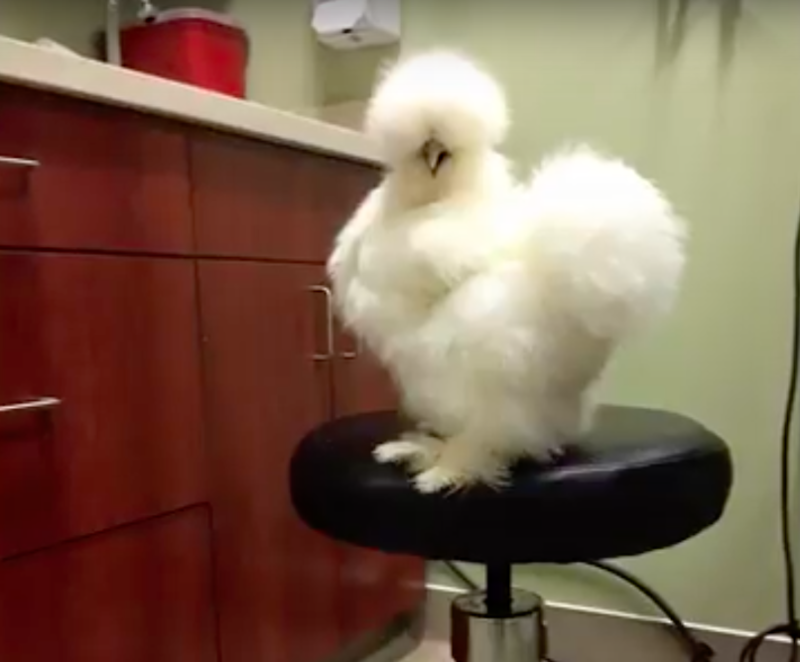 Since chickens are such social animals, Williams began bringing Penny to work with her at the animal hospital. 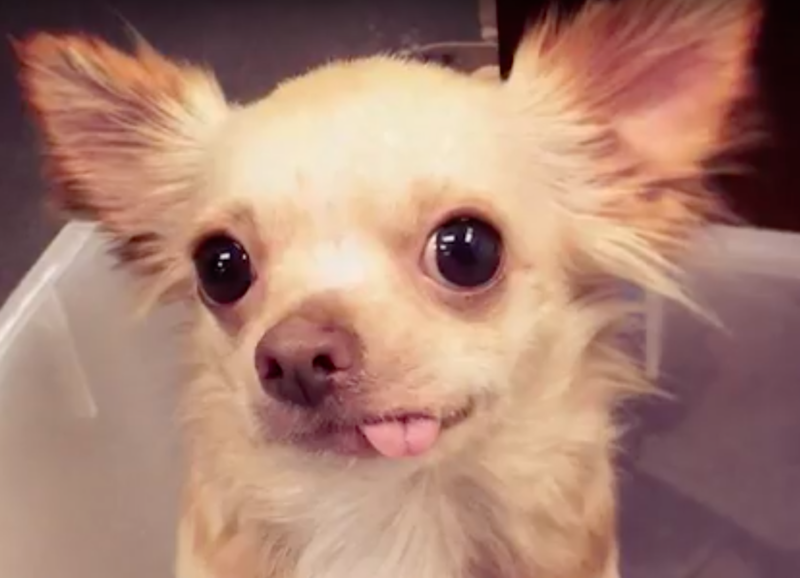 Roo the Chihuahua was abandoned in a ditch. 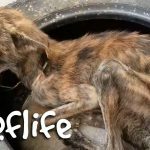 The reason is unknown, but they believe it was because he was only born with two legs. 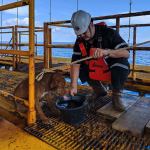 One day after he was rescued, he was brought into the animal hospital that Williams worked at. When Roo arrived at the hospital, Penny had already been there with her mom. 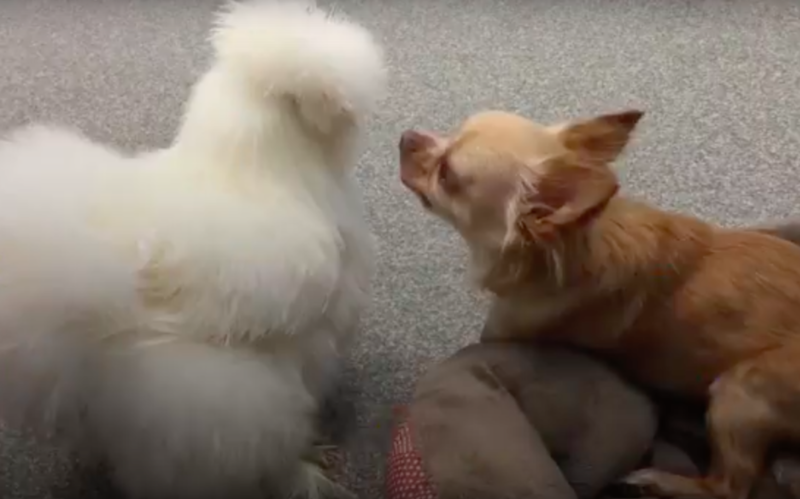 When Roo and Penny saw each other, it was love at first sight! Since they got along so well, Williams decided to adopt Roo! Penny and Roo have spent every single day together since. Now the two of them travel to different schools with Williams to teach kids that it’s okay to be different, and to help them feel comfortable in their own skin. Sometimes veterinarians come along with them and show the kids what it’s like to work with animals. 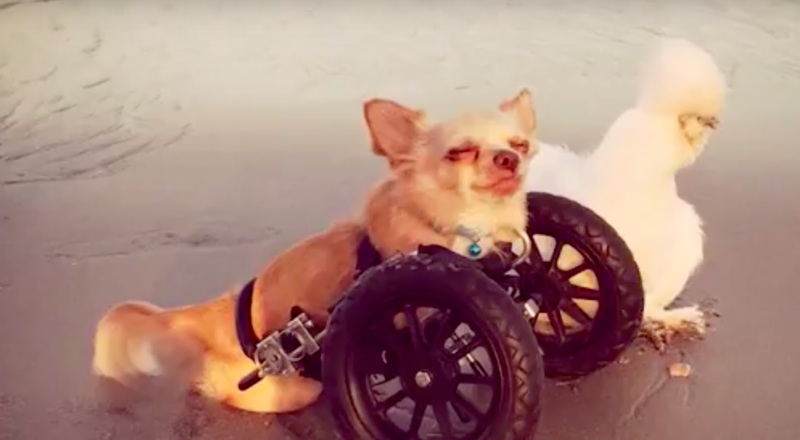 Despite only having two legs, Roo gets around just like any other dog with the help of a wheelchair. Nothing slows him down, and he has no idea that he’s any different. Penny and Roo do everything together. 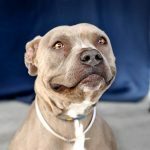 Some of their favorite things include going to the beach and going for walks in the woods. 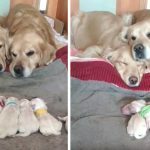 Both of them had a rough start in life, but thankfully they’re in a much better place now with a loving mom, and of course they’ll always have each other!